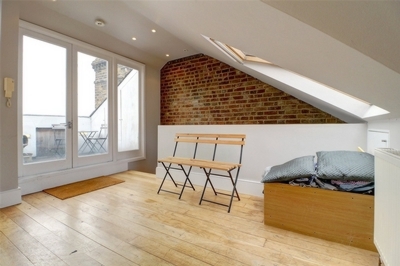 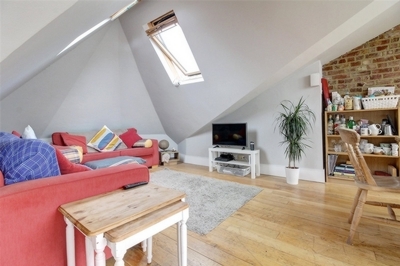 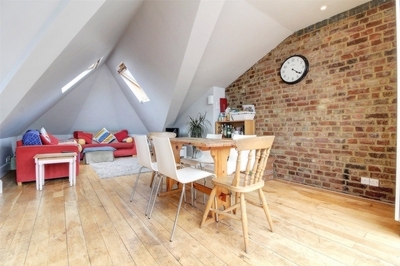 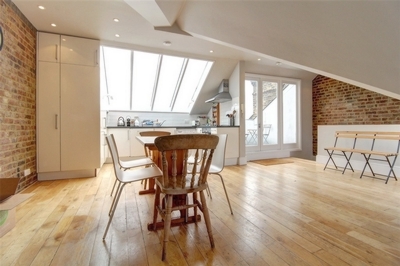 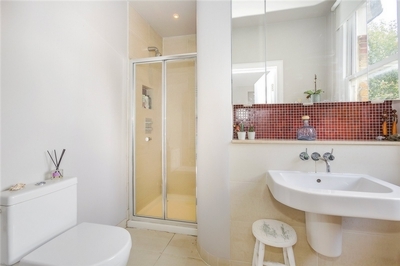 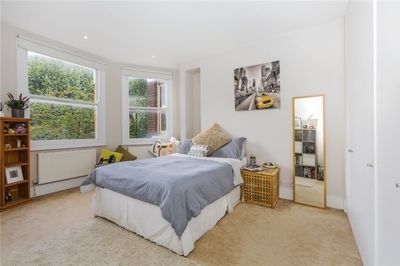 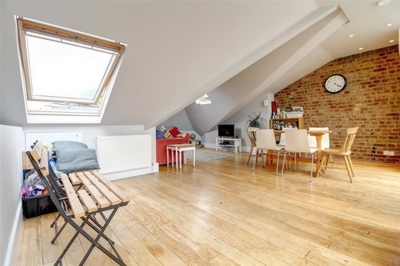 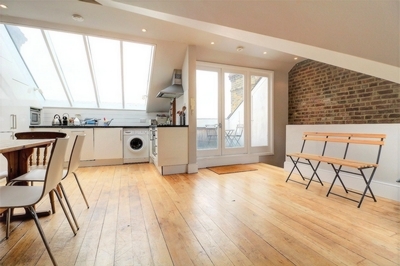 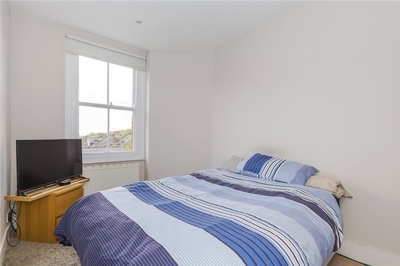 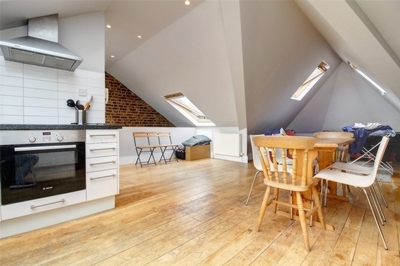 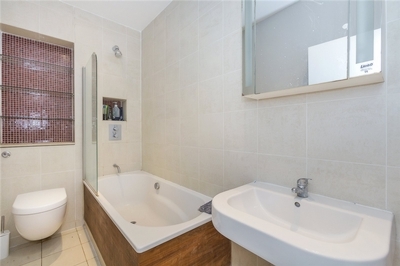 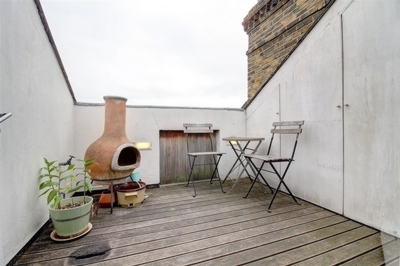 Fantastic three double bedroom split level period property with roof terrace in Highbury N5. 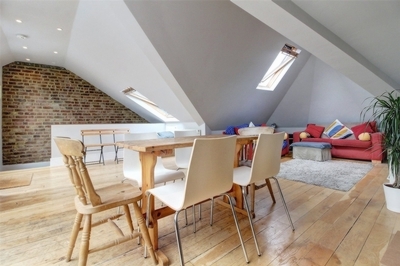 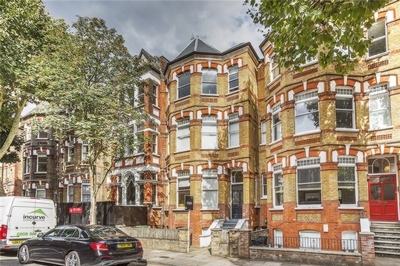 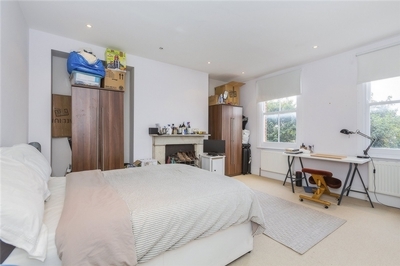 This spacious apartment is arranged over the top two floors of this imposing Victorian property featuring three good size double bedrooms, two bathrooms and large open plan living space with exposed brick, feature skylight and private roof terrace. 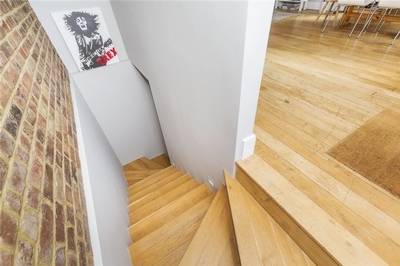 Retaining lots of character throughout this spacious property is situated on a desirable quiet street nestled between Clissold Park and Highbury Fields and the lovely boutique shops and restaurants of Highbury Park high street whilst being within walking distance of Green Lanes and Highbury & Islington's Upper Street.